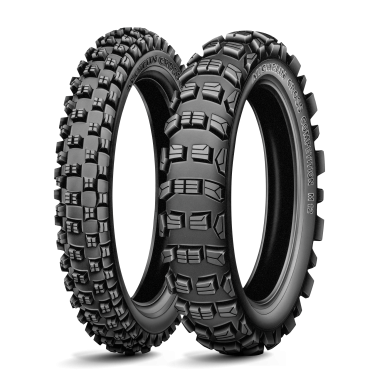 Why choose the MICHELIN Star Cross MINI MS3? 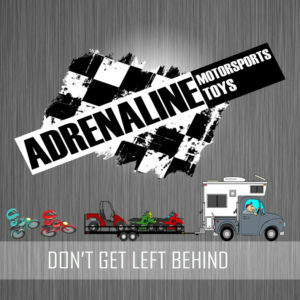 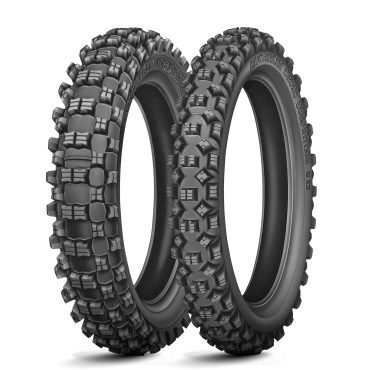 It took several years to develop this tire with its one-of-a-kind performance. 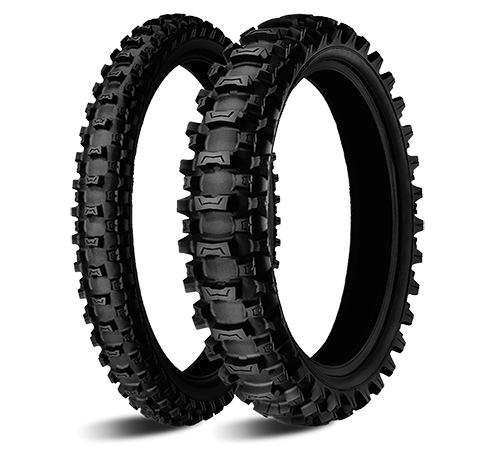 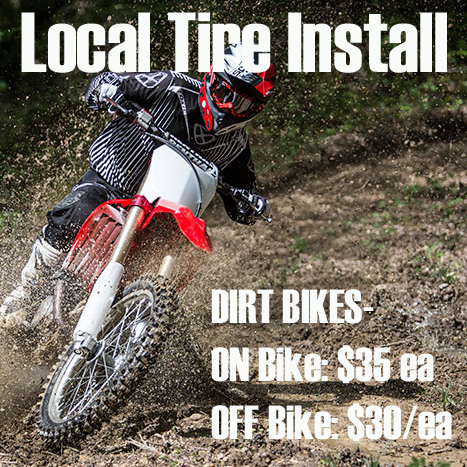 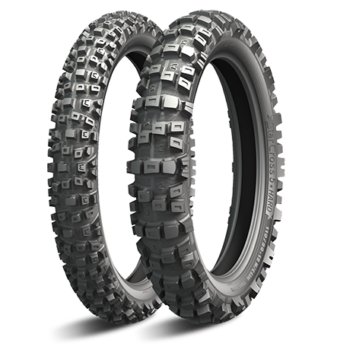 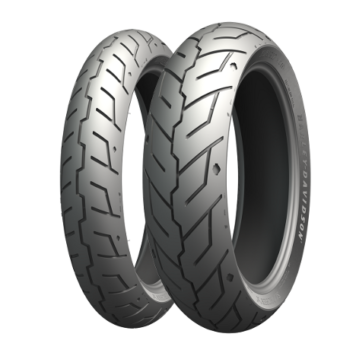 The MICHELIN Starcross 5 MH3 Junior tire benefits from the same qualities as its elder. 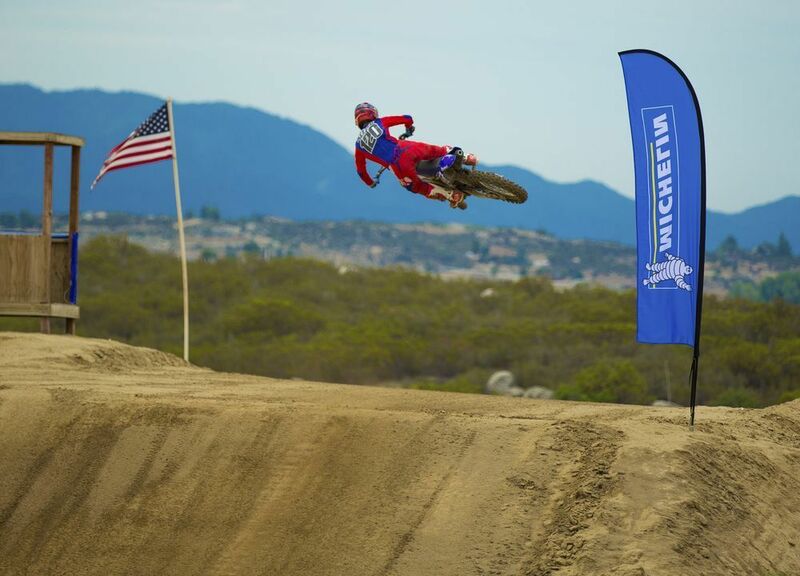 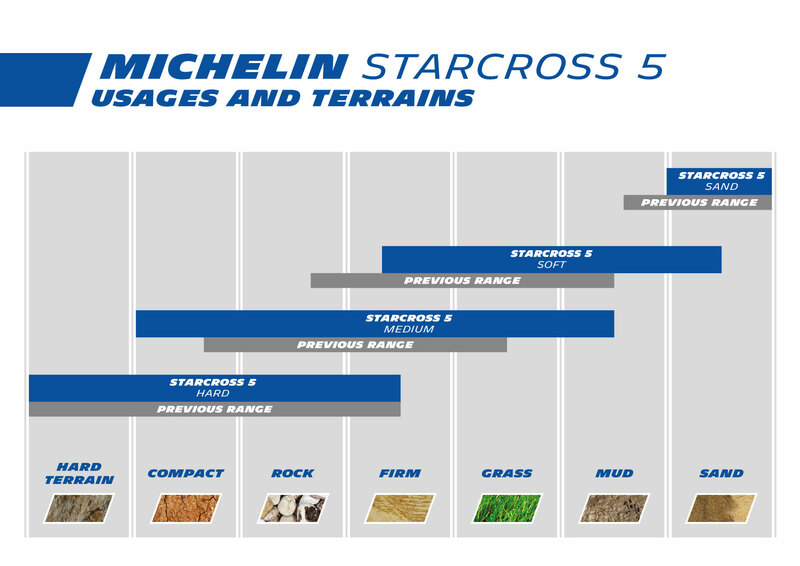 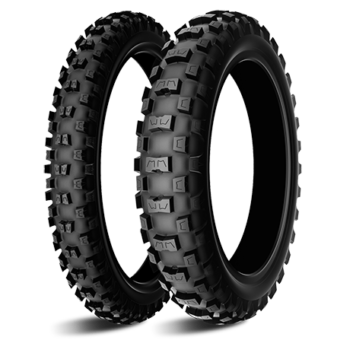 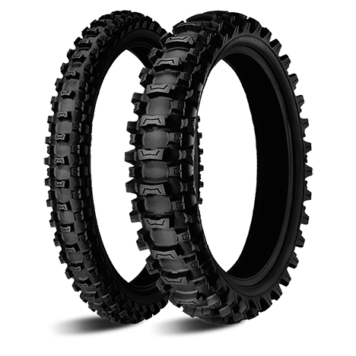 The MICHELIN Starcross 5 MS3 Junior tire can go anywhere, from mixed to soft terrains.